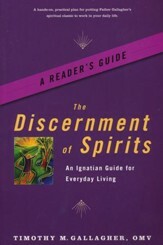 Pope Francis has explicitly and repeatedly stated that discernment is essential for anyone who is a follower of Jesus Christ. 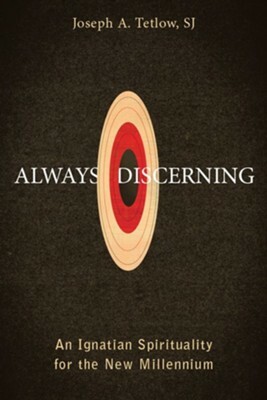 But what, exactly, is discernment? Why must we do it? When do we do it? How should we do it? In Always Discerning, Joseph A. Tetlow, SJ, delves thoughtfully into these questions and shares how lay Christians can implement discernment into not only lifes big decisions but also into the everyday, more mundane choices we constantly find ourselves having to make. 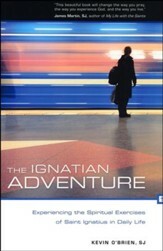 Guided by Scripture, Pope Franciss own words, and Ignatian spirituality, Fr. Tetlow helps us see that the dynamic interrelationship of head, heart, and hands is crucial to the discernment process. Ultimately, Always Discerning provides a powerful and highly practical way for the "people of God" to pray in the new millennium, while teaching us how to recognize Gods will in every area of our lives and respond to it in joy and love. 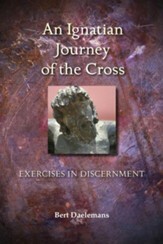 JOSEPH A. TETLOW, SJ, has practiced, taught, and written on discernment since before Vatican II. He is a spiritual director and has led numerous retreats for laypeople on the topic of discernment. 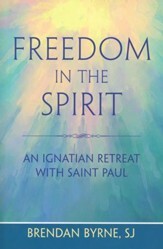 Often hailed as a "world authority" on Ignatian spirituality, Fr. Tetlow is the author of many books, including Making Choices in Christ and Choosing Christ in the World. I'm the author/artist and I want to review Always Discerning: An Ignatian Spirituality for the New Millennium.